The Hard Truth About Marketing Automation: There's Nothing Automatic About It! It’s one of the greatest misnomers of modern marketing: Marketing Automation. It’s not a new term or technology. In fact, the pioneers in this space entered the market as early as 1999. 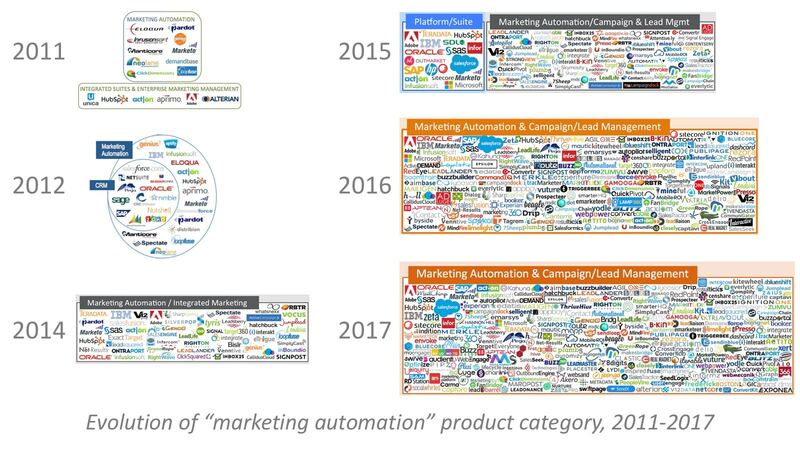 And yet, despite its strong adoption and incredible growth (300 solutions added in just the past year – see graphic below), businesses large and small still struggle with what marketing automation actually means, and the level of commitment and resources required to manage an effective program. Here’s the hard truth: There is nothing automatic about marketing automation. Yes, the tools can execute very sophisticated, multi-touch campaigns, and provide valuable insights that help marketers and sales people engage effectively. A strong marketing automation program is a mainstay for any business serious about sales and growth in today’s digital world. But before all the good stuff can happen, there is a lot of foundation-laying required. And once implemented, a lot of infrastructure to support. Many organizations – of all types and sizes – are still tripping on the basics of marketing automation. There is a lot of room for education in this area, so I’m going to share what I’ve learned over the years, both in representing a company that implemented marketing automation solutions, as well as using them within my B2B marketing teams. First, remember that marketing automation solutions – like all martech tools – exist for one reason: human relationships. The whole purpose of the platform is to build interest, engagement, and trust with potential buyers. So, a good demand generation strategy begins with the recognition that this is not a quantity game. This is about quality interactions – at scale. Before you start, you should have a clear understanding of your target audiences, what they value, and how they make decisions. Check out this helpful blog post by Adele Revella on how to create these customer personas, and mistakes to avoid in the process (via Content Marketing Institute). I especially agree with Adele’s suggestion that you can’t really know your buyers until you actually talk with them; a concept I wrote about in an earlier post. You’ll also want to make sure you have a very tight handle on your brand promise and key messages. Because, as you’ll see in my next point, you’re going to have to mobilize a small army around this program, and it’s essential that everyone is on the same page strategically and tactically. You’re going to need more marketing resources. Not fewer. Marketing automation doesn’t do the job of five of your current staff members. Quite the opposite. A healthy demand generation program requires a combination of unique skillsets, all collaborating closely together. These include copywriting and editorial management, social / community management, marketing operations, campaign management / logic, data and analytics: all coordinating with CRM, website, social, and digital teams. Do yourself a favor and calculate the investment you’ll need in human resources before you decide on investing in the technology platform. There are a number of ways to model your team, whether in-house or through contract or agency services. But make sure you have a plan. Otherwise you’ll find yourself spending a bunch of money on technology you can’t functionally activate. And that stings. Expect to nurture, not sell. Once your content marketing programs are humming along with a strong strategy and capable team, you’re going to start generating demand. People who are reading your content, attending your events, or filling out your forms are going to start dropping into your database. Hooray! But here’s another place where businesses get tripped up. These won’t be sales-ready leads. It’s easy to get excited about the idea that marketing automation tools can provide your sales teams with real-time engagement alerts and visibility. But don’t expect your reps to jump on the phone and start setting up meetings. In fact, those who take this approach quickly end up with frustrated sales people who discover that their “lead list” is full of low-level influencers, unqualified prospects, or potential buyers that don’t have a defined need. That’s when marketing gets blamed for throwing a “bunch of junk over the wall,” and sales disengages and loses trust in the marketing organization and strategy. You need to have a process – and likely a person or team – dedicated to qualifying these hand raisers, turning them into leads, and moving them to sales ready opportunities. This important function has many names, including Sales Developer (SD), Business Development Manager (BDM), or Business Development Rep (BDR). Sometimes this role lives within the sales organization. Often, this role lives within the marketing department. Whatever you call it, wherever you place it, the position is critical. And like building a content marketing team, there are a number of ways to activate this function for your business, whether in-house, contract, or outsourced. But it’s a key ingredient in the demand generation mix. Be ready to hunt for treasure. It’s really important to realize that content marketing / demand generation is a long-term strategy. Many of the “hand raisers” you engage won’t be your ultimate buyers. But that doesn’t mean they should be ignored. Approach the nurture process as a treasure hunt. Look for clues and connections. Sometimes, hand raisers are in the right company, but in the wrong role for your offerings. In these cases, look for opportunities to ask for introductions to the right decision makers. 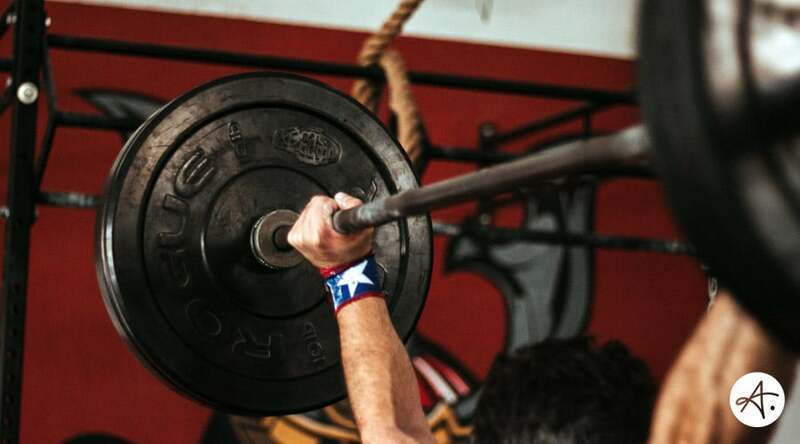 Other hand raisers may be in the right role, in the wrong company. For example, if you sell to large enterprises, don’t quickly dismiss all independent consultants or small businesses who engage with your content just because they don’t fit your ideal client account profile. Perhaps they work closely with many of your ideal prospects. You may be surprised at their range of influence if you can turn them into an advocate. Of course, sometimes you hit the mother lode, and attract the ideal hand raiser: in the right role, in the right company, but they don’t currently have a need. It’s easy to put these people on the back burner while you’re chasing the hot leads. But be careful here. If you can serve these ideal prospects with valuable content over time, you put yourself in the perfect position to be top of mind when they finally are ready to buy. If any of these points resonate with you, or have you scratching your head, we’d love to help. Authentic Brand helps our clients create realistic, scalable, strategic, and effective content marketing programs. In addition to our core offerings, we have developed a comprehensive community of authentic allies who specialize in marketing automation implementation and technology, demand generation tools, and contract services to augment your team as you scale. Contact us to discuss how we can help you grow.